Spring has not yet sprung up here in the North Pole. But the dream is alive. Sundress and fresh tomatoes and sandals and leaving my house without 437 layers of puffiness are in my future. I think. 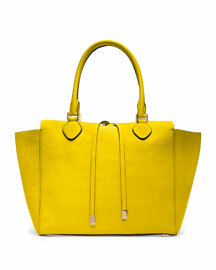 And I am just itching for a new bag! Something fun and fresh but also big, sturdy and useful. I can't get enough of all things bright and cheerful in the middle of all this dreary blah weather. I love them all! 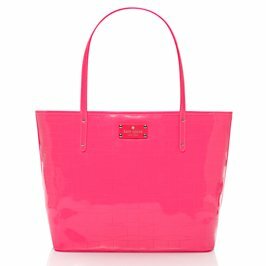 MK has such a great collection this Spring! 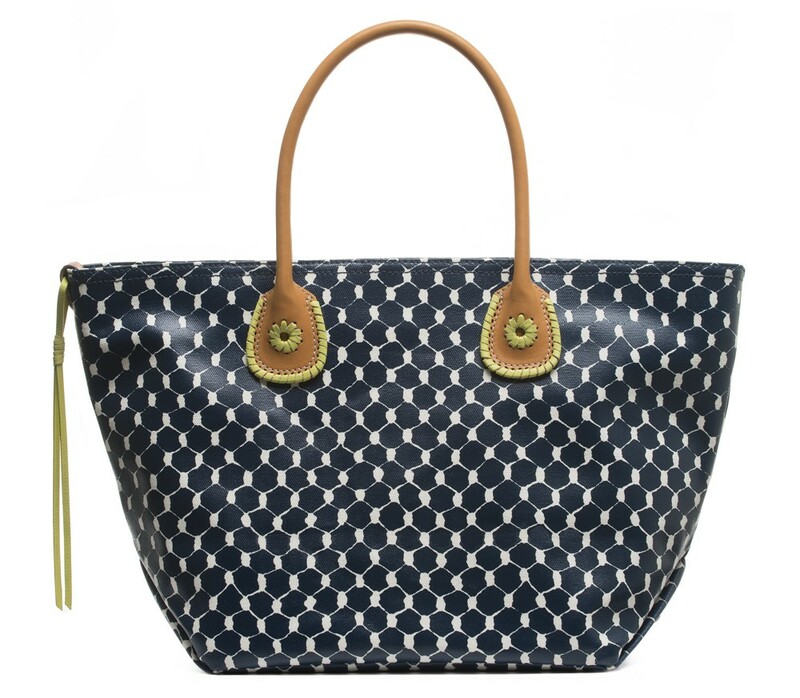 I love that Jack Rogers tote ! Thanks KK for the comment!! Oh I love these bags, especially the first two!! 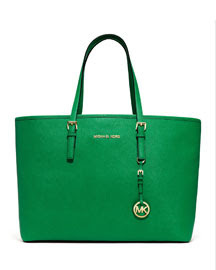 Love that green Michael Kors one, the color is so perfect for spring/summer! Those are all bright and happy. I need a new spring & summer one too.